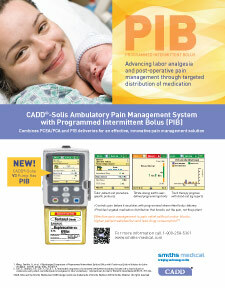 The NEW CADD®-Solis v3 patient-focused infusion system allows Programmed Intermittent Bolus (PIB) delivery along with PCA/PCEA in the same protocol. Additionally, existing v1 pumps are upgradeable at your facility, utilizing SureLink™ Remote Support Software from Smiths Medical! 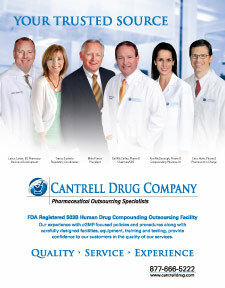 Talyst understands a pharmacy's need to optimize its 340B savings. 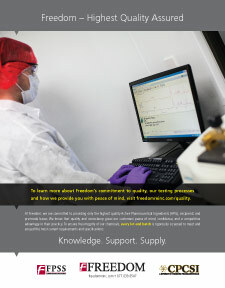 For more than a decade, Talyst has supported over 400 health systems with their AutoSplit 340B software. 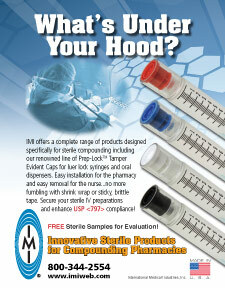 Sterile Compounding Devices â€“ Prep-Lock™ Tamper Evident Syringe Caps by International Medical Industries, Inc. 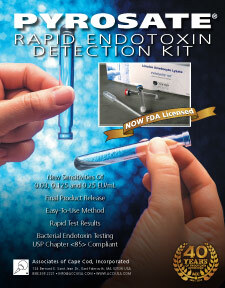 Enhance the security and integrity of your Compounded Sterile Preparations with the industry standard in Tamper Evidence. 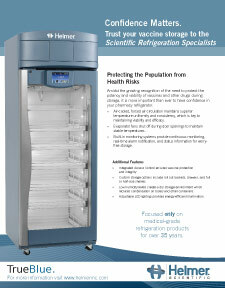 Store vaccines and other pharma drugs with confidence, knowing they will maintain viability and efficacy in the most reliable pharmacy refrigerator in the industry. 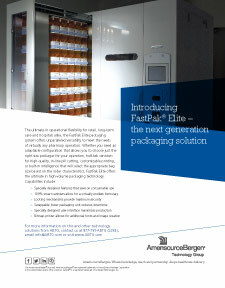 FastPak Elite is the newest and most advanced packaging innovation for retail, long-term care and hospital pharmacy settings. 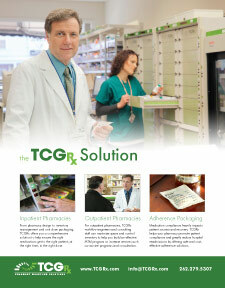 This next generation packaging solution offers unparalleled versatility and modular configuration providing virtually limitless formulary capabilities. 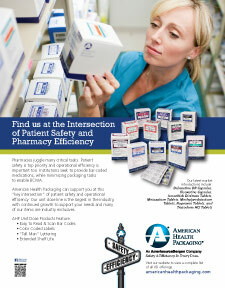 AHP Exclusive unit dose SKUs are the only commercially available bar-coded offering in the marketplace. This group of 90+ items are an attractive offering to hospitals seeking reliably safe and easily scannable prepackaged unit dose items to support BCMA. 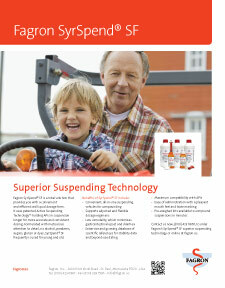 SyrSpend® SF brings added value in compounding oral suspensions: superior suspendability for more accurate dosing, better taste, extensive scientific stability data and can improve compliance, all while reducing inventory and carrying costs. 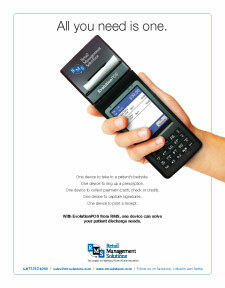 Reduce spending in inpatient and outpatient hospital pharmacies while improving patient outcomes. 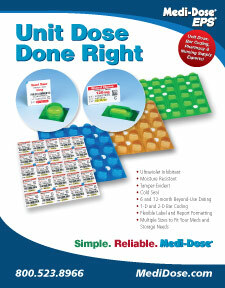 Bar Coding, Packaging and Labeling Solutions by Medi-Dose, Inc./EPS, Inc.
Closed System Isolators Validated to Meet FDA Guidance by Containment Technologies Group, Inc. 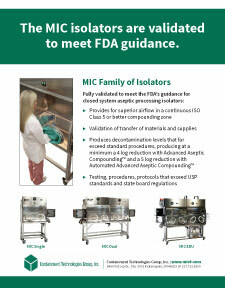 The MIC Family of Isolators have been validated to meet FDA guidance. This allows your facility the peace of mind in knowing that a closed system isolator from CTG provides the utmost in patient safety. 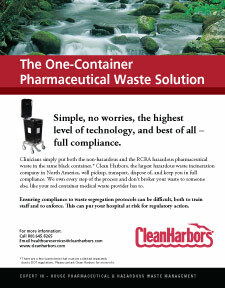 Acute Care Pharmaceuticals manufactures advanced USP <797> compliant disposables for advanced environments. 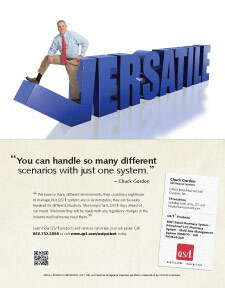 Minimize Risk. 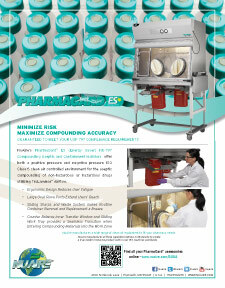 Maximize Compounding Accuracy. 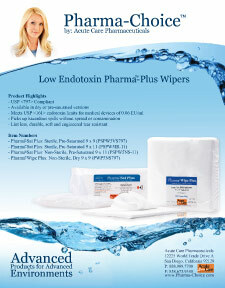 With NuAire Inc.’s PharmaGard NU-797 Isolators. NuAire's mission has always been to develop and deliver innovative products, communicate the latest technologies and product improvements, establish trust in products, personnel, to seek customer satisfaction and continuously improve our mission. Our experience with cGMP focused policies and procedures along with carefully designed facilities, equipment, training and testing, provide confidence to our customers in the quality of our services. 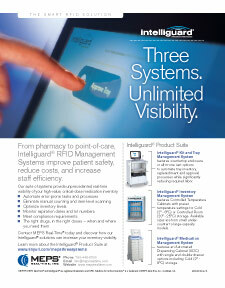 The Intelliguard® suite of pharmacy automation and inventory management systems provide unprecedented real-time visibility of high-value, critical-dose medication inventory. QS/1 provides the country's most comprehensive pharmacy management systems with technology and services to manage the entire pharmacy, with total solutions for retail, LTC, HME and multi-site management. 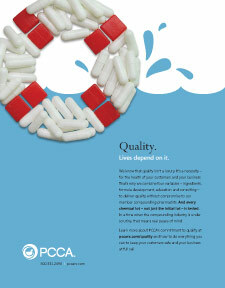 QS/1's 550+ employees serve customers through a nationwide network of offices.